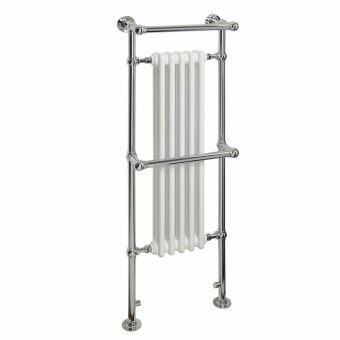 Free DeliveryAbacus Shilling Traditional Towel Warming Radiator£243.60 inc.VATRRP: £348.00 (Save 30%)950mm in height, 600mm wide, 105mm in depth. 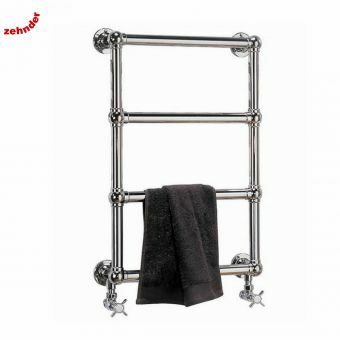 Chrome finish, attractive and functional traditional design. 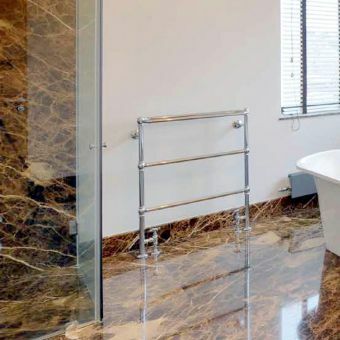 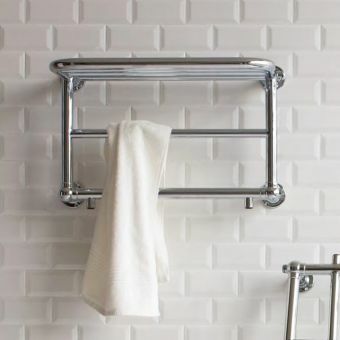 Carefully chosen bathroom products can instil a sense of time in a given space, and many people choose to create a traditional bathroom which tends to feature Victorian styling. 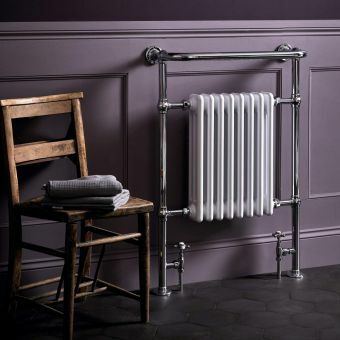 This look is especially suitable for period homes. 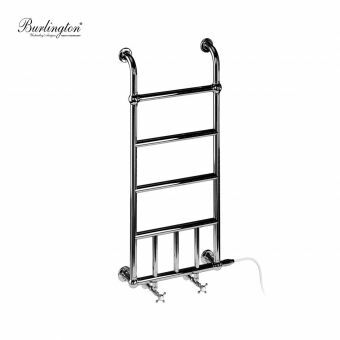 Sourcing bathroom products online can be a bit of a gamble, with companies offering rock bottom prices for low quality, unbranded goods. 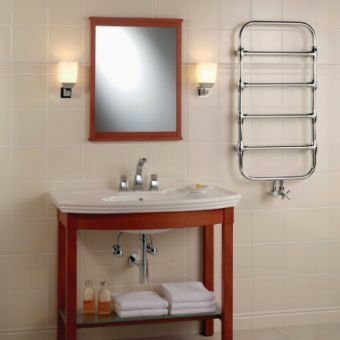 UK Bathrooms are different. 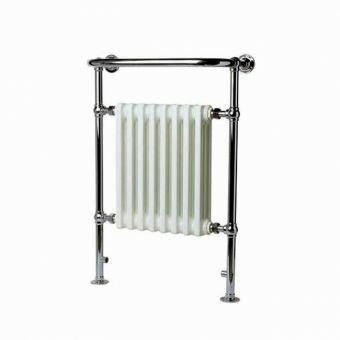 We pride ourselves on offering a wide range of high quality products from top name designers and manufacturers, and we offer the best discounts to be found for these high quality supplies. 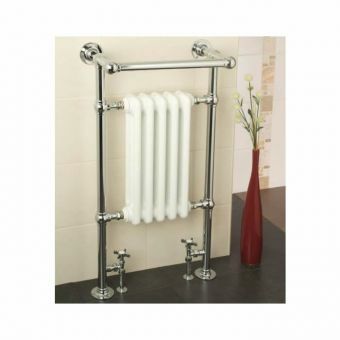 We are so confident you won’t find better prices elsewhere that we offer a price guarantee. 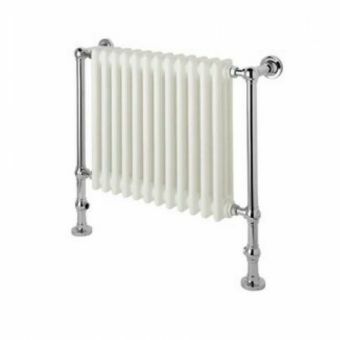 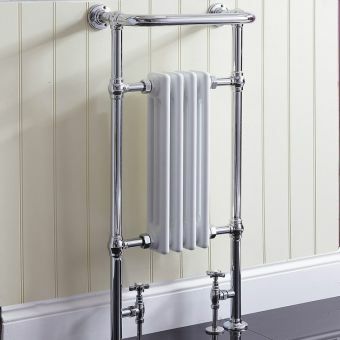 With free delivery and 0% finance available, why not treat yourself to the Vogue 1909 Nostalgia Traditional Radiator. 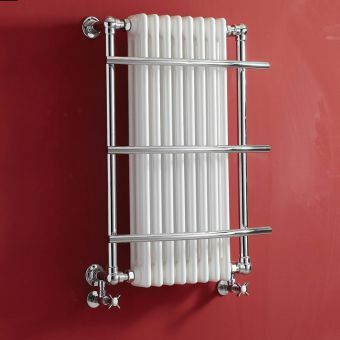 This radiator is not only practical but will look great. 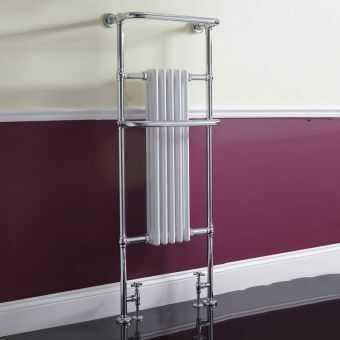 With a choice of copper, chrome, or brushed chrome finishes, this traditional towel radiator will complement any colour scheme. 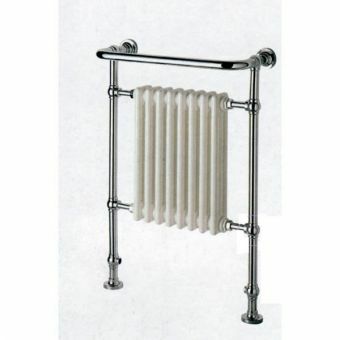 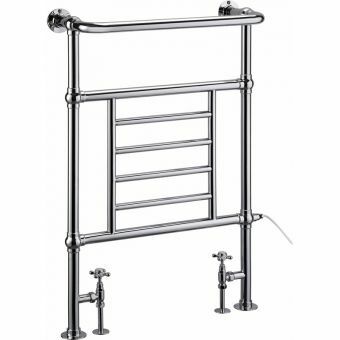 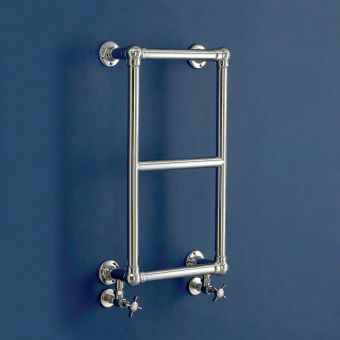 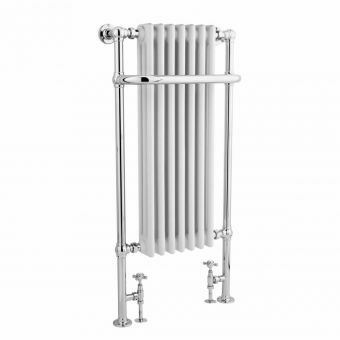 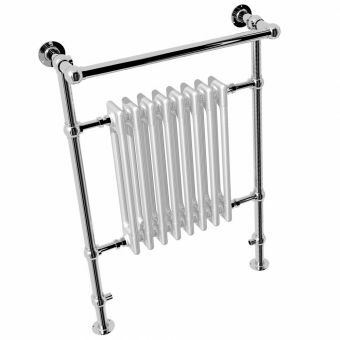 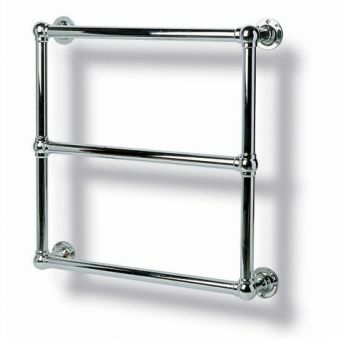 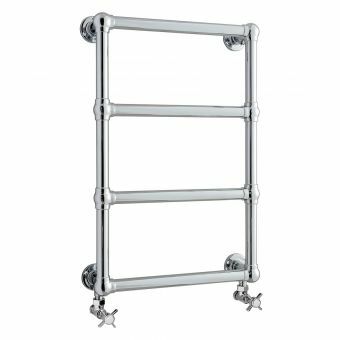 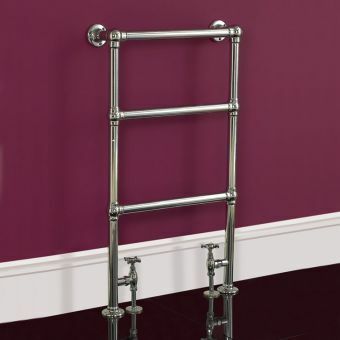 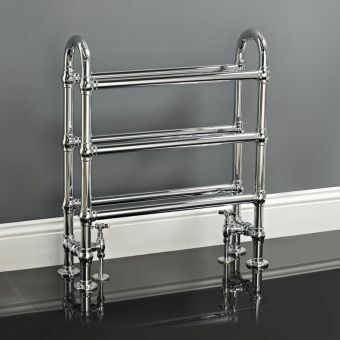 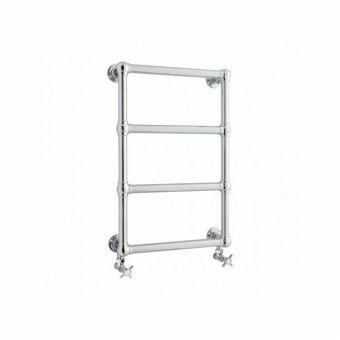 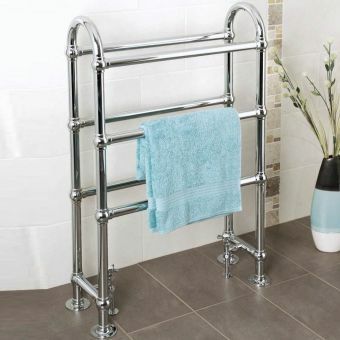 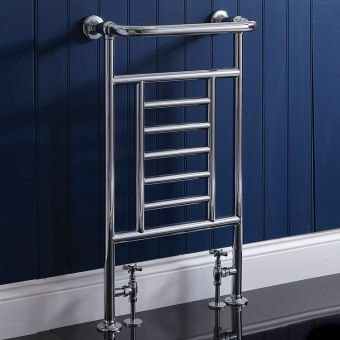 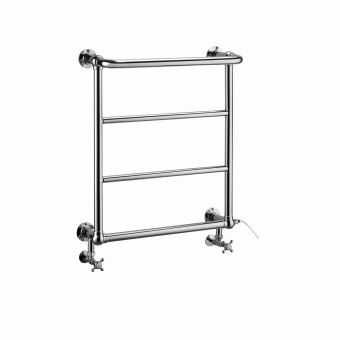 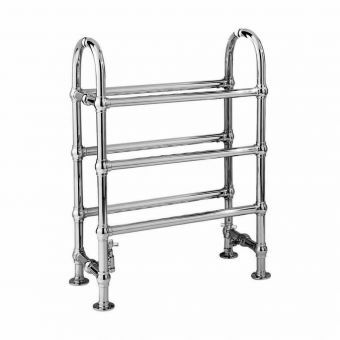 The Apollo Ravenna Traditional Towel Rail combines modern efficiency with traditional style. 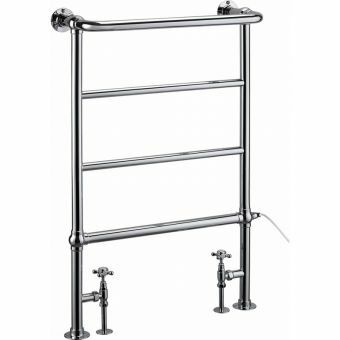 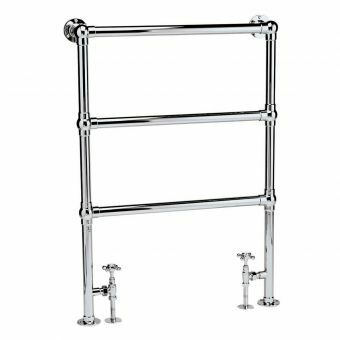 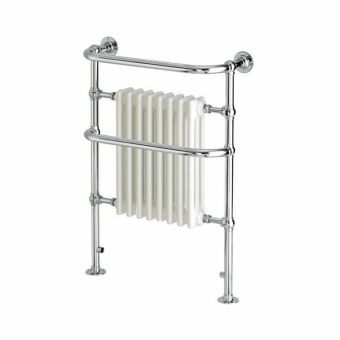 Available in two sizes, the Ravenna has chrome rails with Victorian-style valve taps and is perfect for drying and warming your towels. 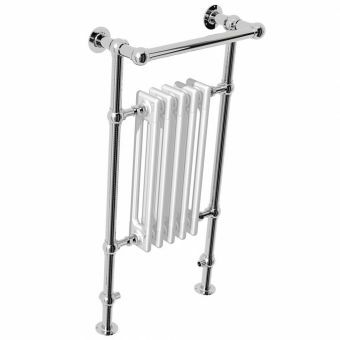 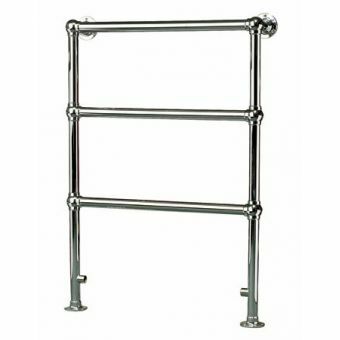 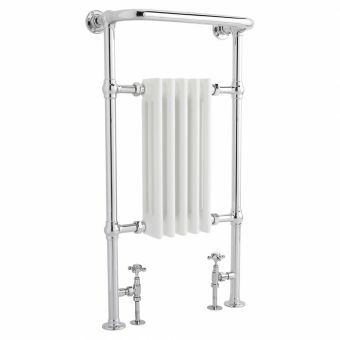 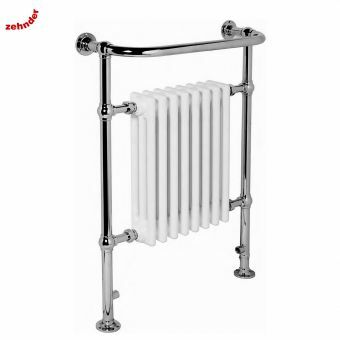 The Aesthus Mayfair Period Towel Rail will inject a traditional feel into any bathroom. 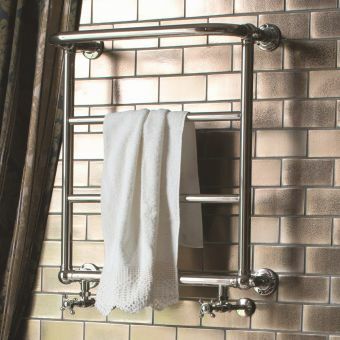 Featuring a floor and wall mounted design, this product is manufactured with high quality brass tubing and offers a choice of finishes including bright nickel, satin nickel, antique gold, and antique bronze. 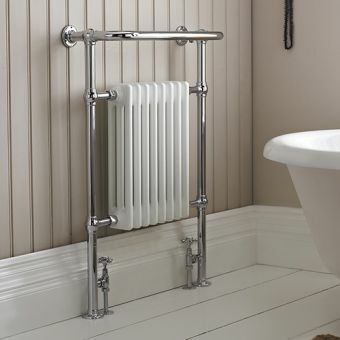 This is an elegant addition to any traditional bathroom design.